Steve Rice (Olympia, United States) on 28 April 2007 in Architecture and Portfolio. 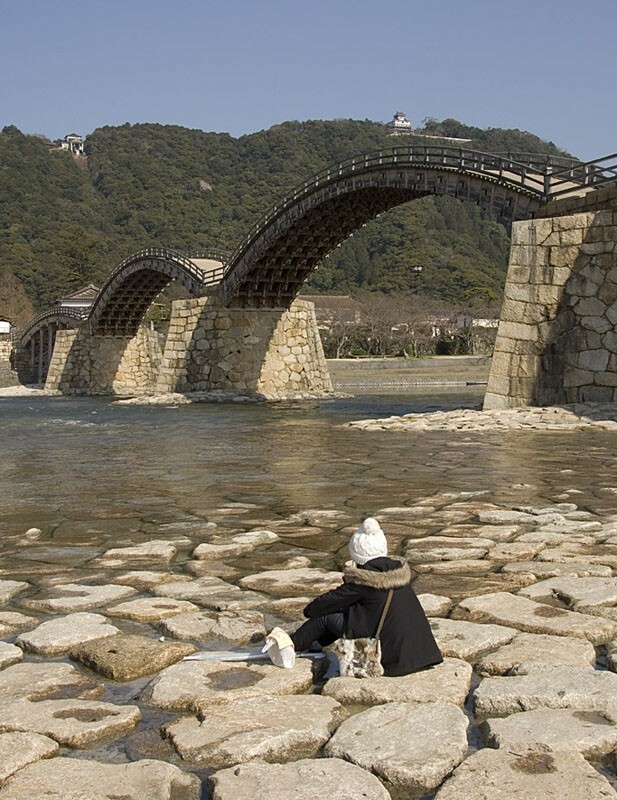 The beautiful bridge at Iwakuni. Although recently rebuilt, the ancient design has been maintained. very cool location well captured! Awesome scene - excellent image Steve!